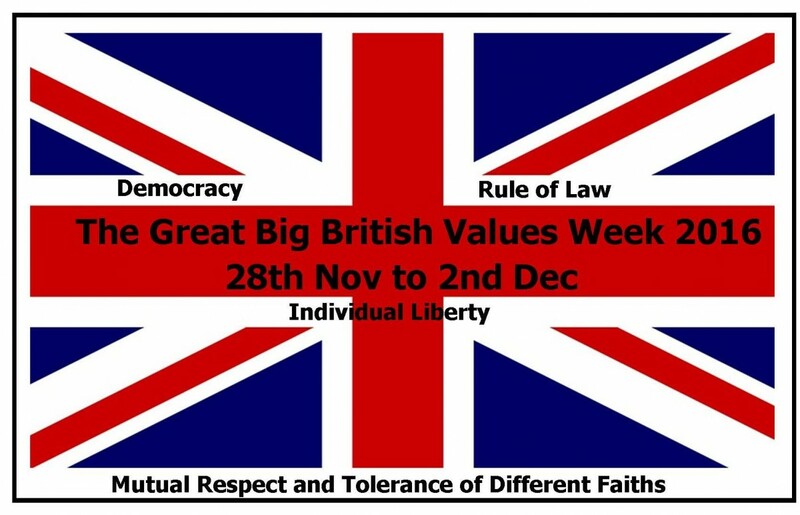 A week long celebration to promote Fundamental British Values. The Resource pack that has been created is to help you plan an exciting week in which children, practitioners, families and the local community can work together to promote positive relationships. The Resource pack is by no means exhaustive and you are encouraged to develop further engaging experiences that reflect the children and families in your local setting. We want to celebrate with you throughout The Great Big Values week and promote your achievements. 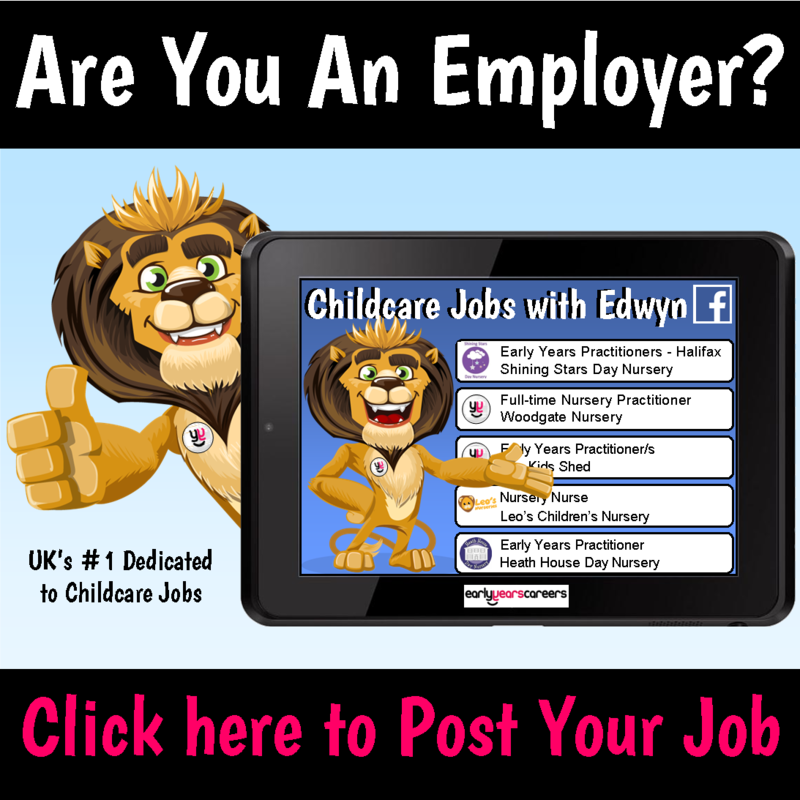 Please take time to keep us updated by email and we will promote you via our website and social media pages! If you require any further support before, or during your Great British Values Week 2016 please contact us at [email protected] Have a Great British Week! Should plug socket covers be removed from the early years? Should glitter be banned in early years settings? 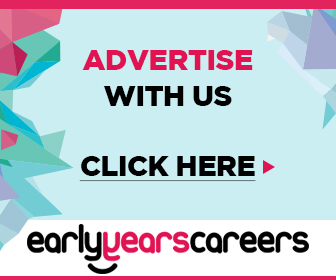 Early Years Careers provides a supportive forum where Early Years professionals can value the sharing of best practice to help deliver outstanding practice in Early Years settings and enhance Continuous professional development. Having Problems With Our Site?